Hartlepool Sixth Form College provides high quality educational opportunities for the community and is the only specialist sixth form college in the area. The college has close connections with many of the local schools and offers more than 30 advanced level courses on a wide range of subjects including Art, Biology, English, Computing, Design Technology, Film Studies, Media Studies and Music Technology. The college also offers GCSE courses and BTECs. For a full list of courses visit the website. 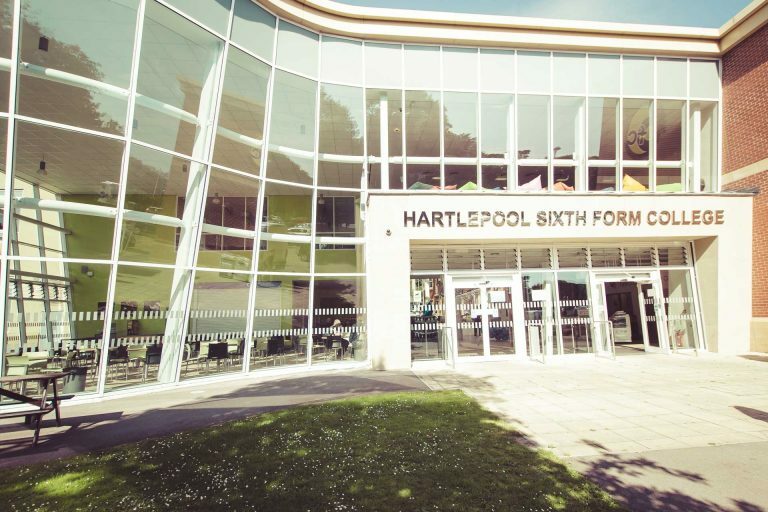 Hartlepool Sixth Form College provides high quality educational opportunities for the community and is the only specialist sixth form college in the area.